We offer Tech Support, Web Site Design, Programming, and Consulting services with the knowledge and experience to bring your business to the top. 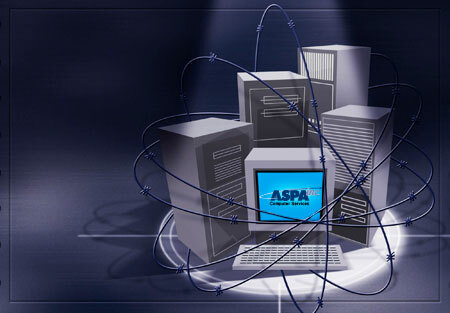 Have a look through our web site to find out more about how ASPAinc can help your company. In addition to business offering, we provide an array of computer services to individuals in the Chicago area.